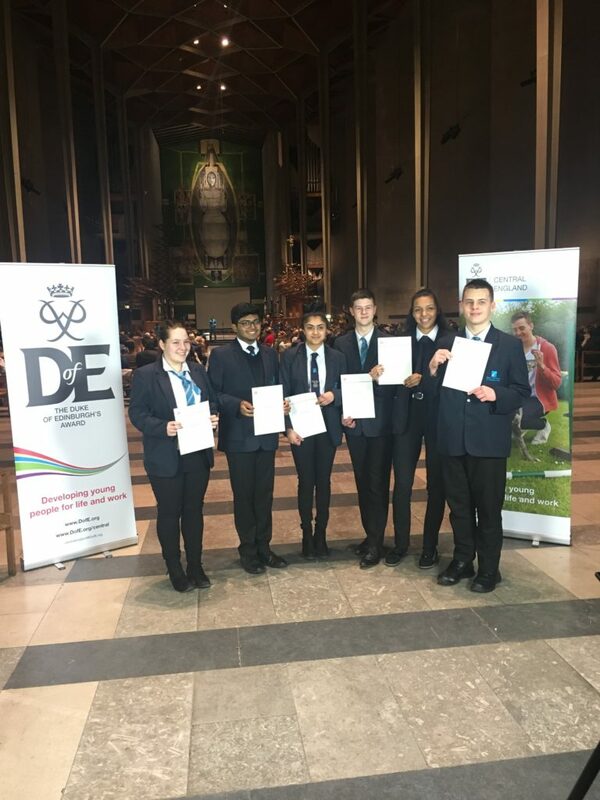 Congratulations to all the students who were invited to Coventry Cathedral to receive their Duke of Edinburgh awards. 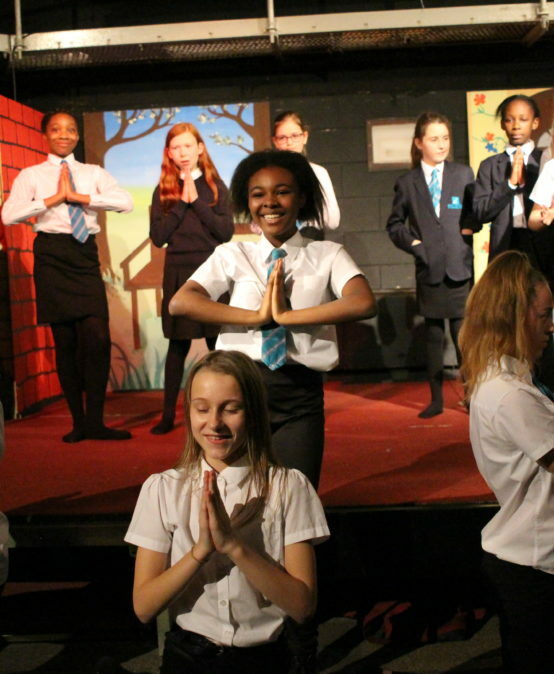 On the night, the awards were given by British adventurer and explorer, Mark Wood – who is originally from Coventry. Mark gave an inspiring presentation about his journey across some of the most dangerous routes. “The Duke of Edinburgh’s Award has helped countless young people on their sometimes difficult path to adulthood” – HRH The Duke of Edinburgh KG KT.